One of our most significant roles as lawyers is to serve our communities in meaningful ways, often by providing “pro bono” services to those in need. Pro bono is short for pro bono publico, and generally means “for the public good.” The goal is to help meet the continued need for a more accessible legal system by providing free legal services to those who could not otherwise afford it. Pro bono is so integral to the profession that it is often characterized as an ethical responsibility and many state bar associations and employers either require or strongly encourage their lawyers to earn a certain number of hours per year. So what does this mean for law students and future law school applicants? 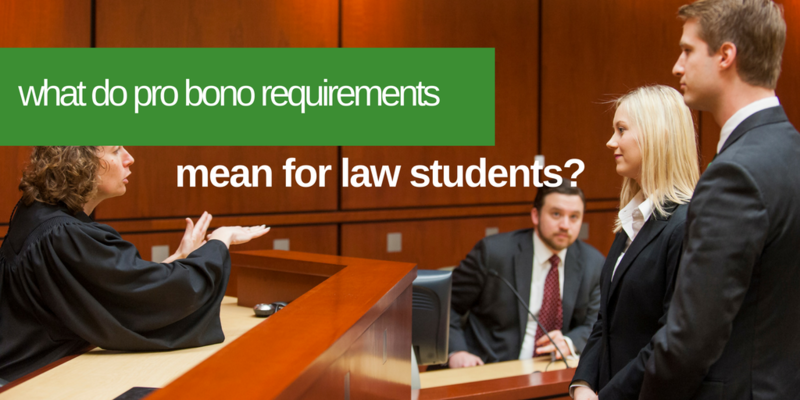 To prepare students for their future roles, most law schools encourage them to earn pro bono hours, and a growing number now include pro bono as a graduation requirement. Pro bono benefits everyone involved. As a future lawyer and leader in your community, here’s what you can expect. What are the benefits of pro bono? How do law students participate in pro bono? Even though law students are not licensed to practice law, they are still able to assist supervising attorneys with pro bono cases. To find pro bono opportunities, law students can use programs provided through their law schools or they can reach out to individual attorneys, law firms and various nonprofits, including legal aid organizations. 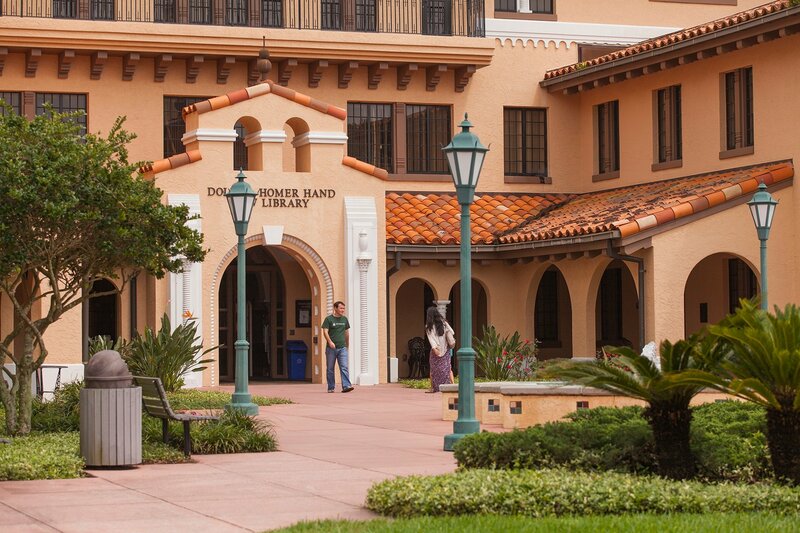 Students often assist with a variety of services, including legal research and writing, interacting with clients, or assisting with a court hearing or throughout an entire case. If you are a future law school applicant, you are encouraged to develop a commitment to community service in whatever area you are passionate about. Whether it’s volunteering with a legal organization, an animal shelter or another charity of your choosing, you can start now as you prepare to join a profession that has such a meaningful impact on lives and entire communities.